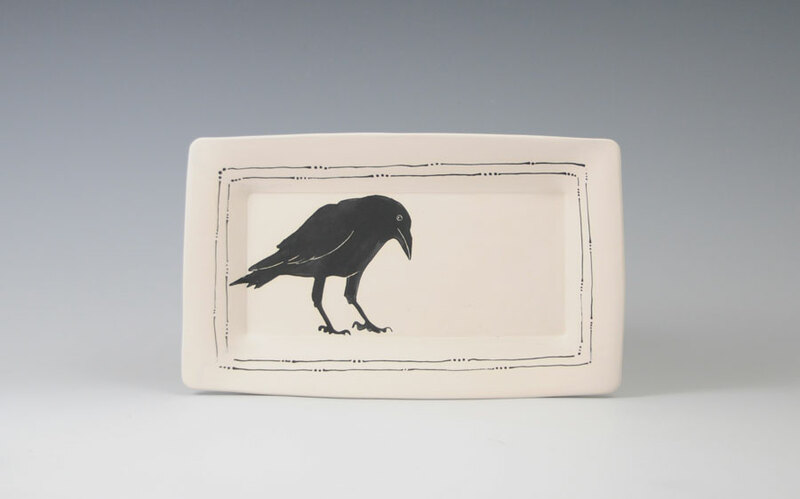 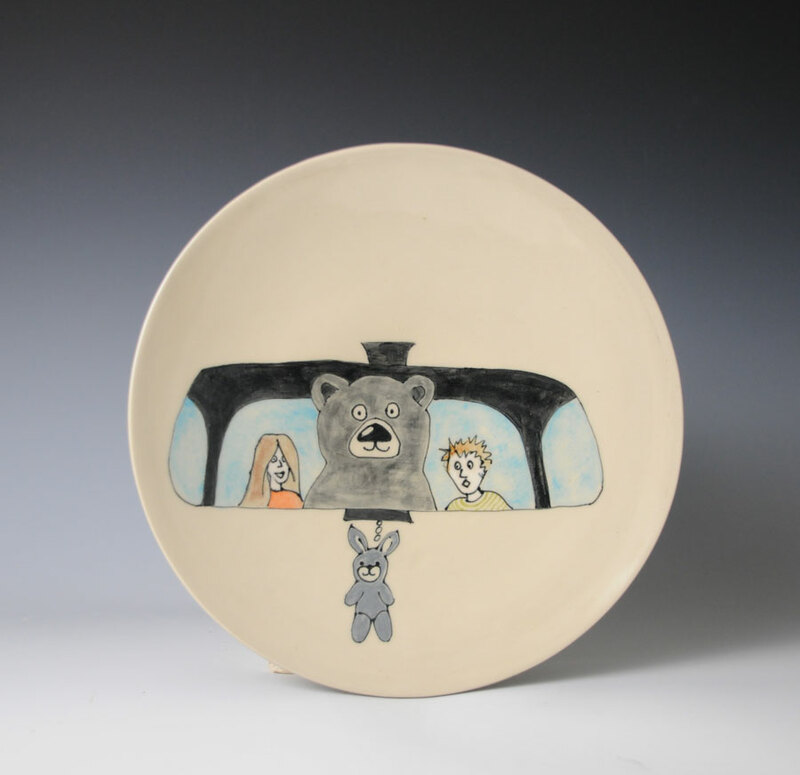 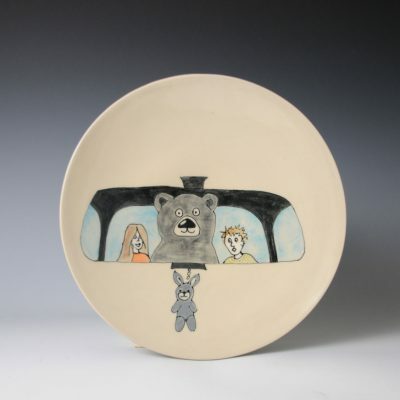 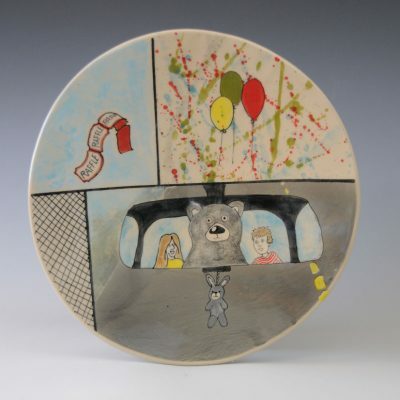 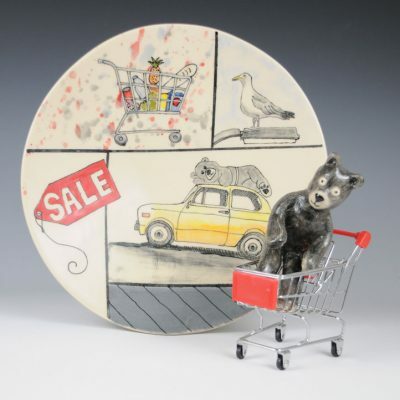 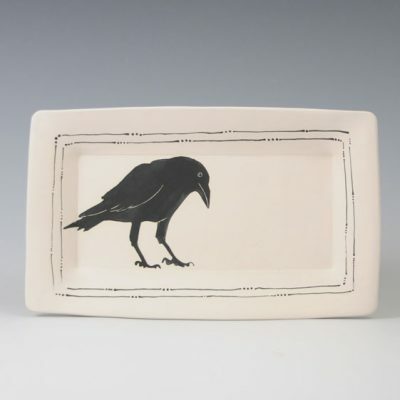 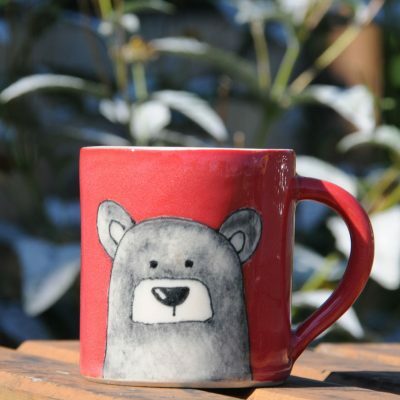 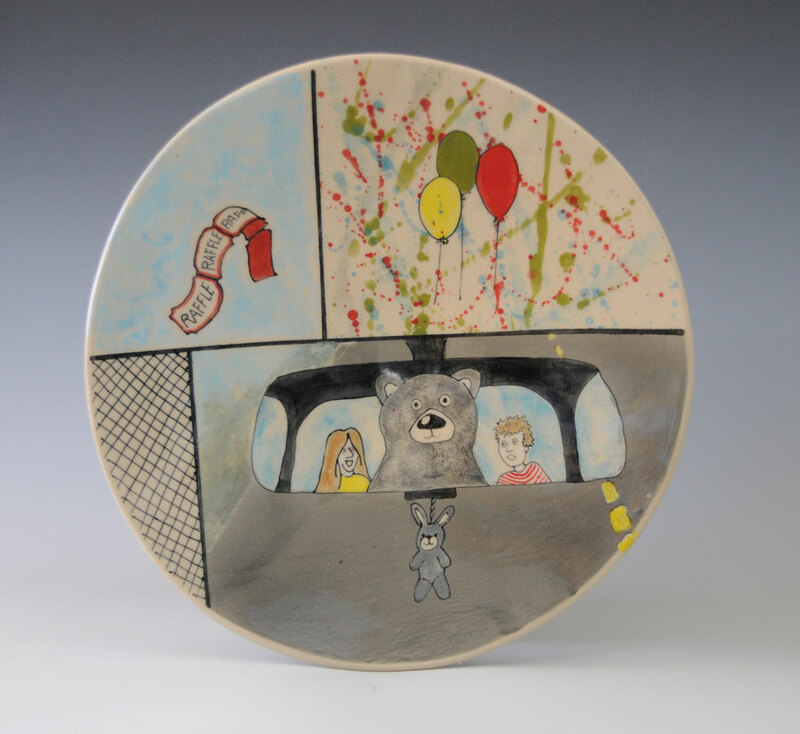 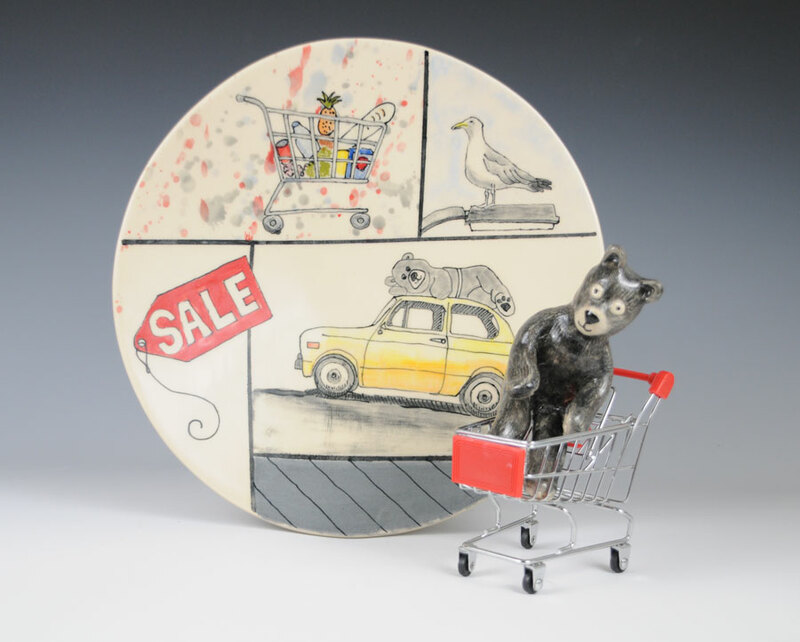 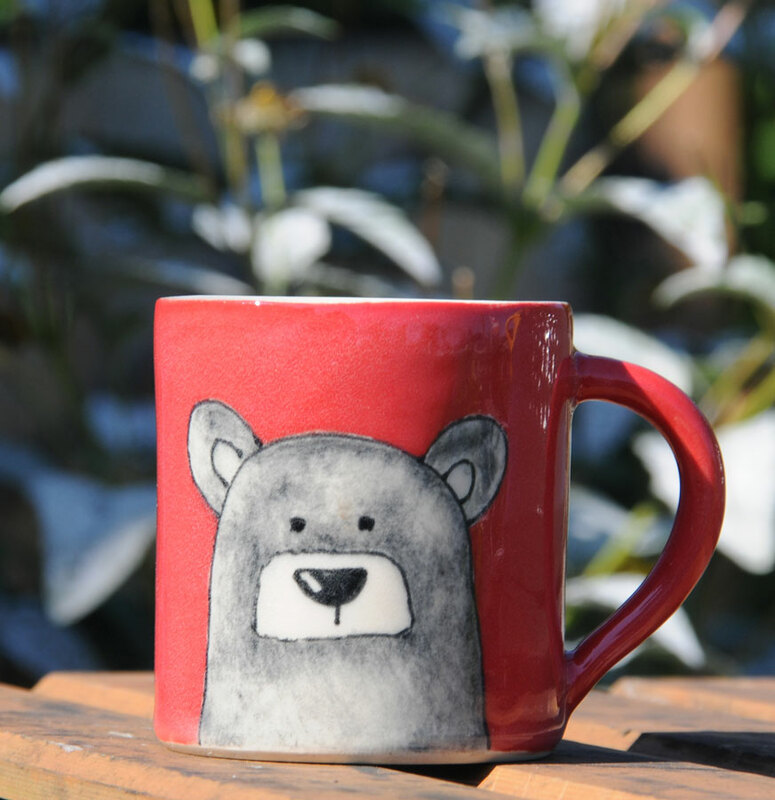 Funny hand drawn pictures on pottery, what more could you ask for? 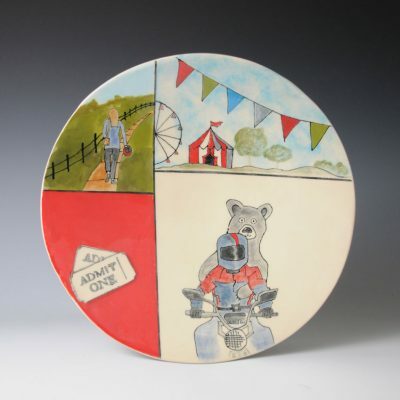 This artist is number 16 on the Studio Tour map. 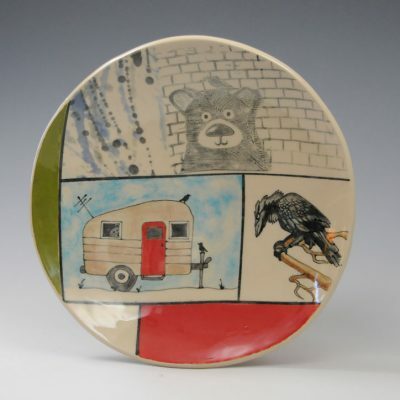 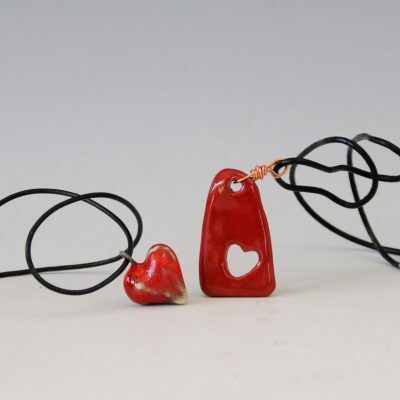 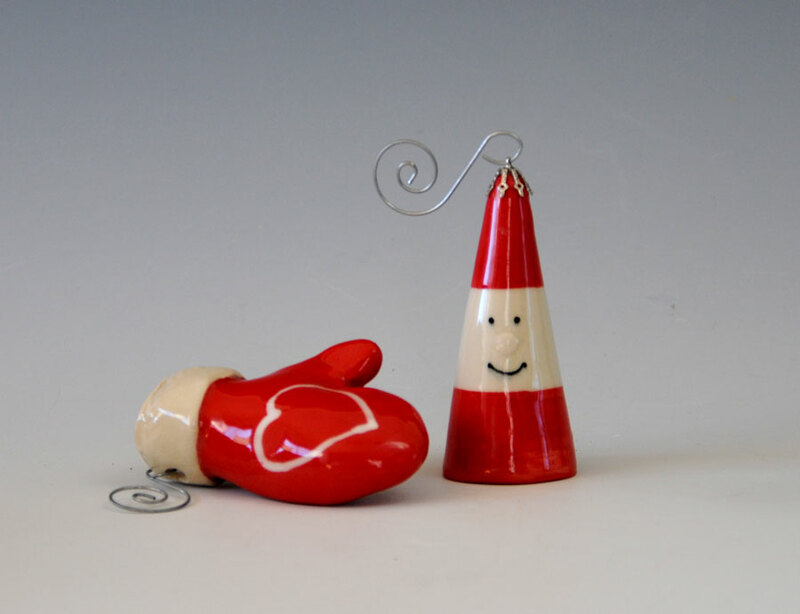 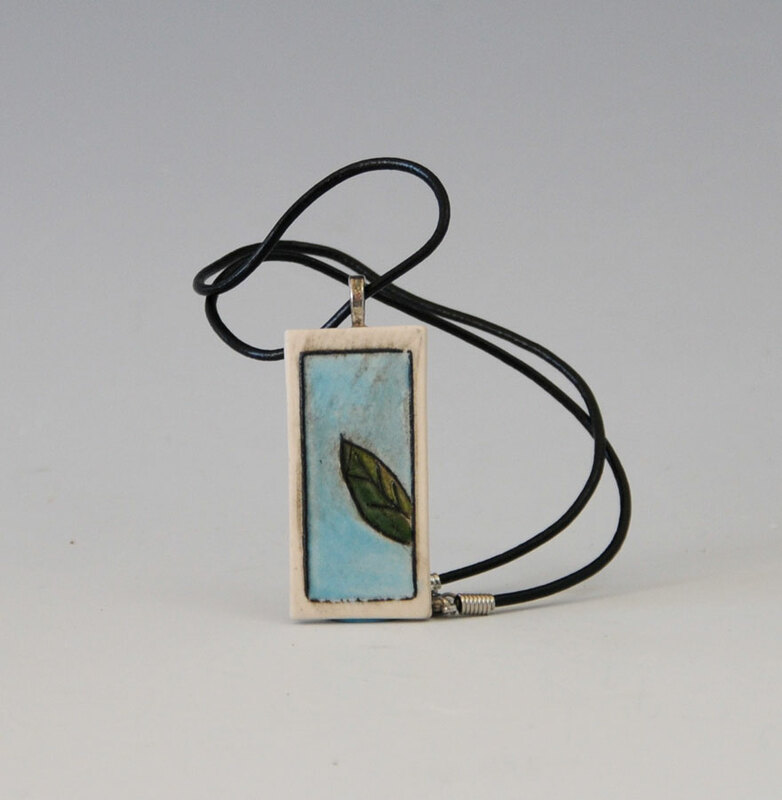 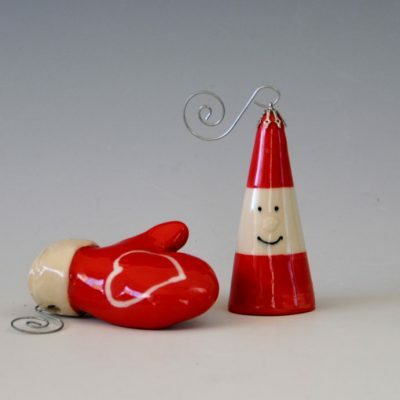 She is a guest artist with Janet Tysiak. 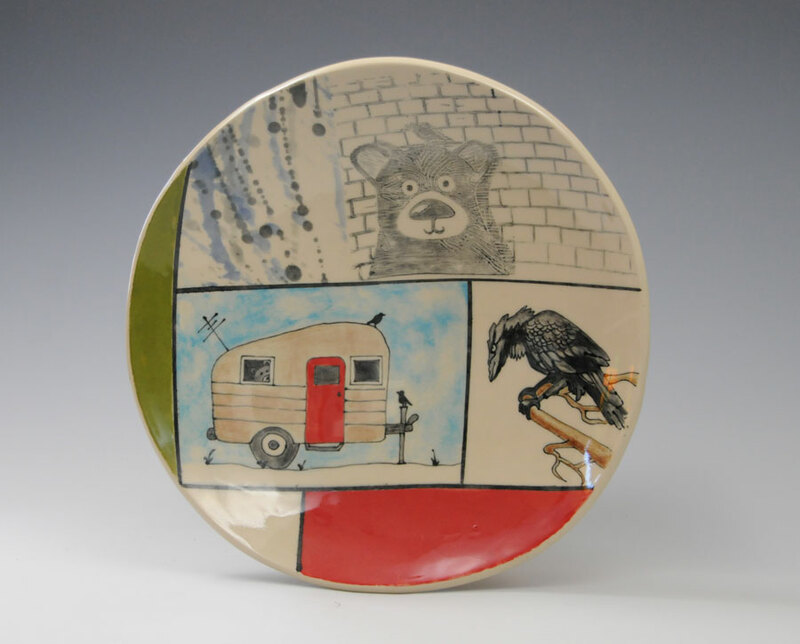 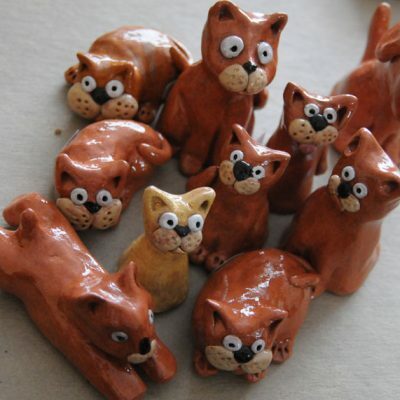 I create functional and garden pottery decorated with whimsical drawings. 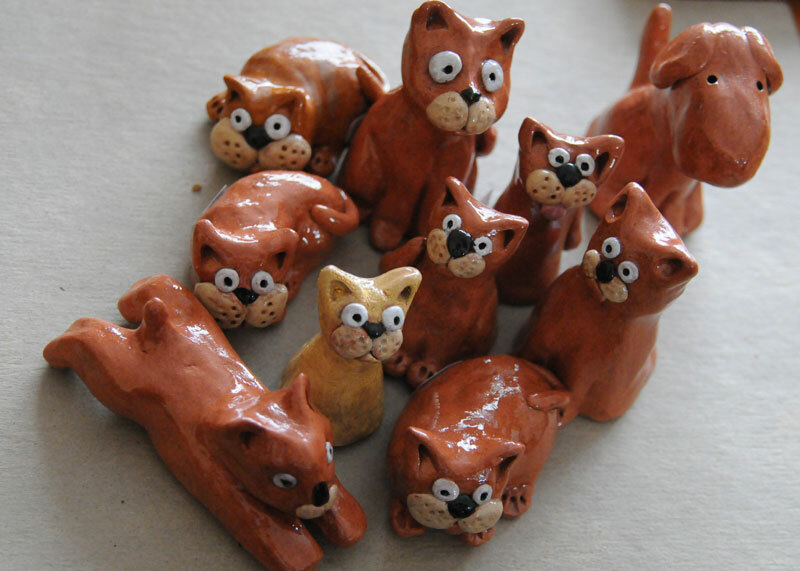 I want someone to smile as they use a piece. 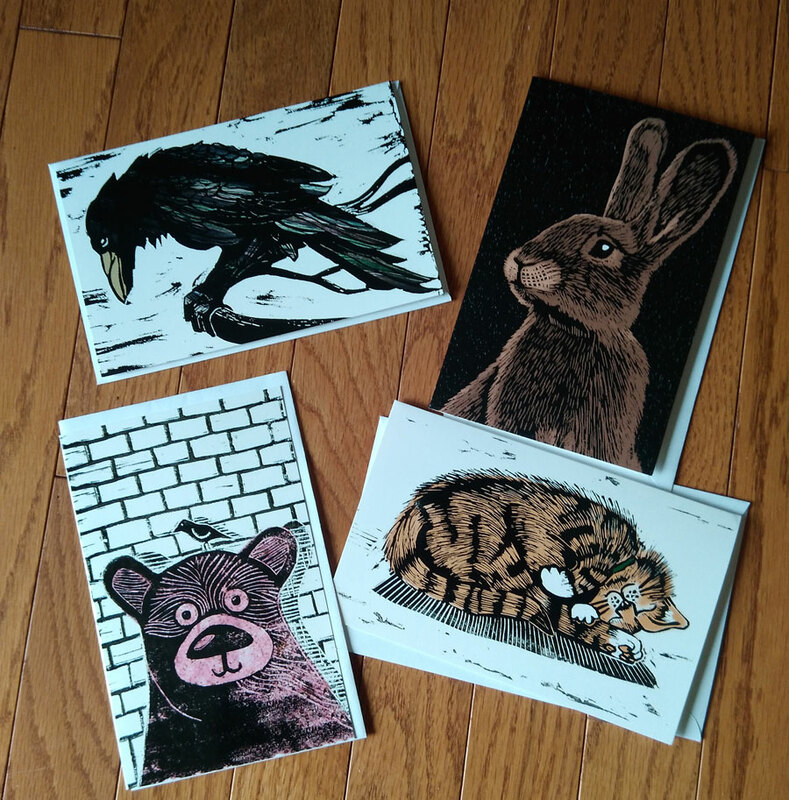 I also create lino cut cards that are printed with blank insides for your own greeting.